When a woman embodies the Wise Woman, she lives her life with strength, compassion, vision and power. She is master of the four elements of earth, water, air and fire and is therefore integrated in body, heart, mind and spirit. Her secret element is “ether” or “spirit” which magically weaves her entire personality into an integrated whole. The Wise Woman is spiritually centered and fully awake. She embodies the qualities of wisdom, understanding and knowledge. 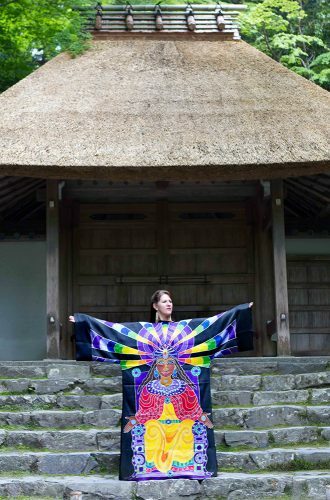 Sometimes she is called the High Priestess because she is grounded in her own spiritual authority and can quickly and effortlessly align her true self with the will of Spirit. The Wise Woman is master of her own destiny. She follows her calling and knows her life’s purpose. She has a powerful inner light like a beacon or compass, pointing to her true north each day of her life. 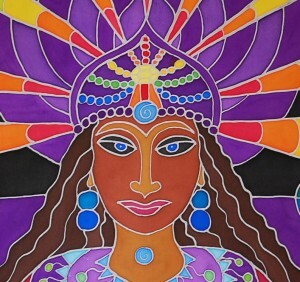 The Wise Woman awakens our true feminine power and helps us embody our true feminine essence. She can help us unlock our creativity and full potential. Most women I work with feel disempowered in one way or another. One beautiful woman who I remember clearly in one of my Wise Woman workshops, found it hard to relate to the Wise Woman archetype because she did not feel a master of her own life! She found it difficult to know and embody her true feminine essence. “What is my feminine power?” she would say, “How can I become master of my own life?” She really wanted to experience initiation and activate her inner Wise Woman. She couldn’t imagine feeling master of her life because she had so many responsibilities caring for children, partners, parents, co-workers and her career. She didn’t have a lot of time and energy left over for herself! She reported starting off in her 20s with a lot of confidence and direction but as she moved through her 30s and 40s she lost herself in a sea of duties and “shoulds”. She neglected herself, stopped asserting her own needs, and fell into addictive patterns that reflected her unresolved childhood wounds. During the initiation process, she began to claim back some of her old power and confidence. She was also totally excited to be mentored by other empowered women. Being in a circle of conscious, powerful, wise, caring women helped her tap into her own Wise Woman! Through the initiation process, the Wise Woman is activated and you can get you back on your path of power and back into alignment and integrity with your true self. You can identify where you get stuck in disempowered behaviors – whether it’s fear, self-sacrifice, chaos or manipulation. You can overcome the fears hold you back from being your true self. You can stop giving your power away to others. You can commit wholeheartedly to yourself and pull your life together. 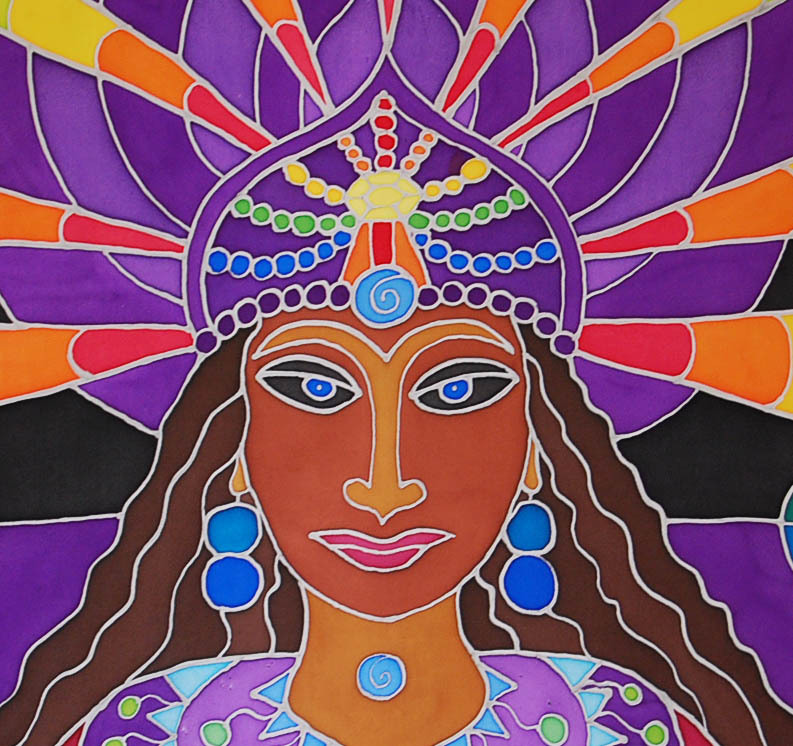 With the gifts of the Wise Woman, you can reclaim your own power, align with your true self and manifest your dreams.